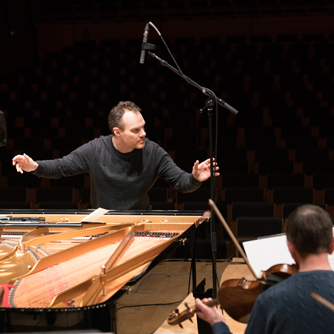 Lars Vogt is among the ten artists nominated as the Gramophone Artits of the Year. Gramophone is inviting their readers to vote, voting closes by the end of July. The winner will be announced at the Gramophone Classical Music Awards gala on September 13th 2017.